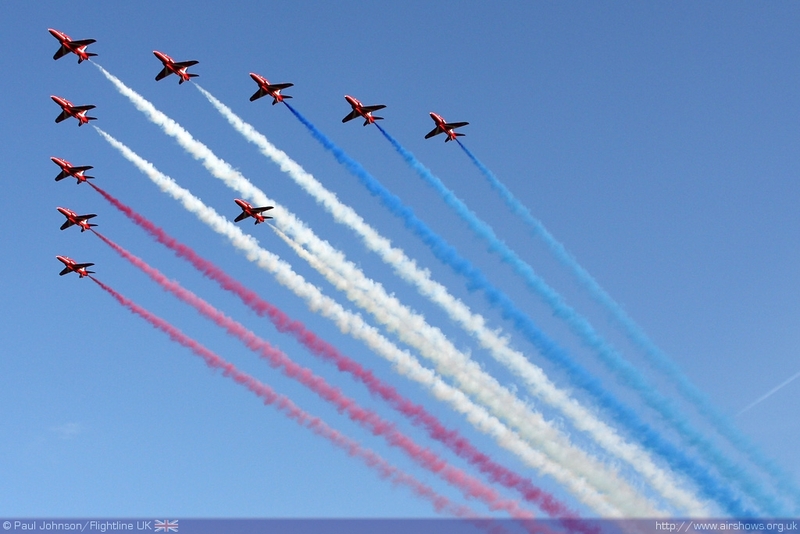 Flightline UK - The Airshow Season Starts Here: What We're Looking Forward to in 2010! With only four weeks until the start of the UK airshow season, it is looking to be a particularly good display season if the weather stays fine and we can believe the forecasts of a barbeque summer. However, in the last fortnight, we've had the bad news that the Red Arrows suffered a collision during display practice in Crete. Happily, both pilots escaped serious injury; Flt Lt Mike Ling was force to eject suffering minor ejection-related injuries while Flt Lt David Montenegro was able to land his damaged jet. However, the Reds will still be on circuit again in 2010 and will continue training. The big winter news from the RAF has in the main be very positive. 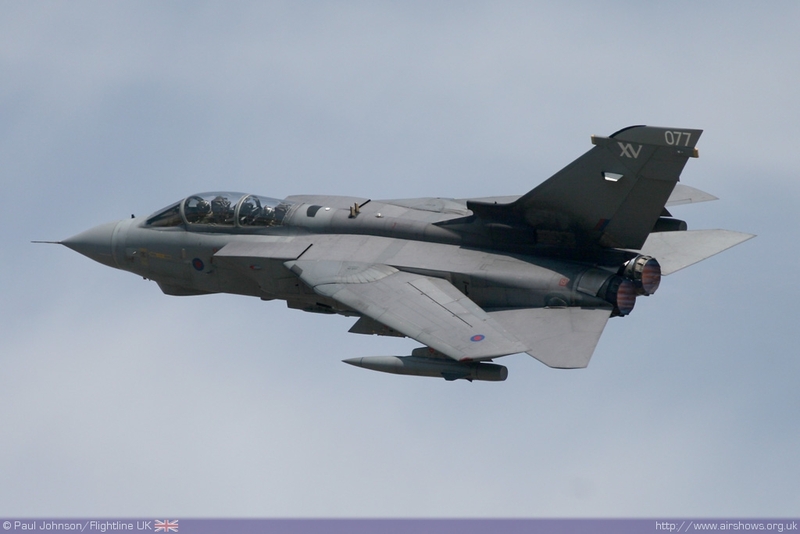 Both the Harrier GR9 and Tornado GR4 will be returning to the display circuit after some years absence. 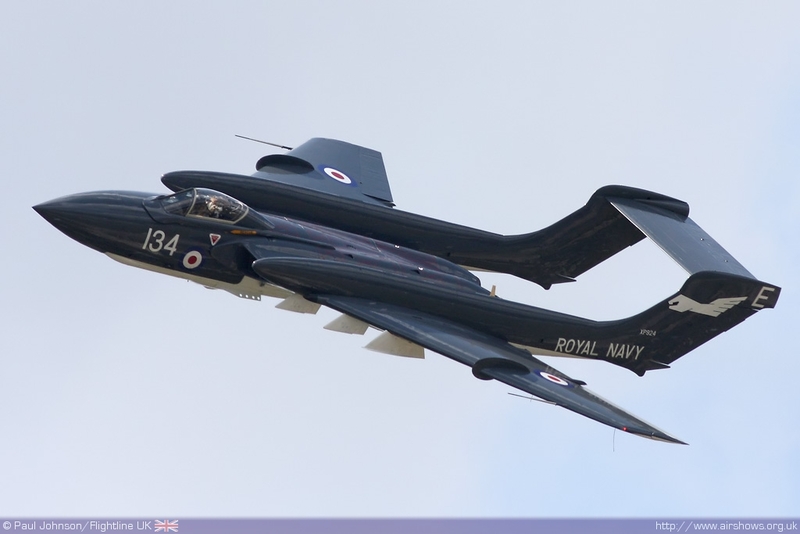 Neither will be appearing as a full solo "display" but in the form of what the RAF term a "Role Demo." They will be joined by the Typhoon, Hawk, Tucano, Tutor and hopefully the King Air. 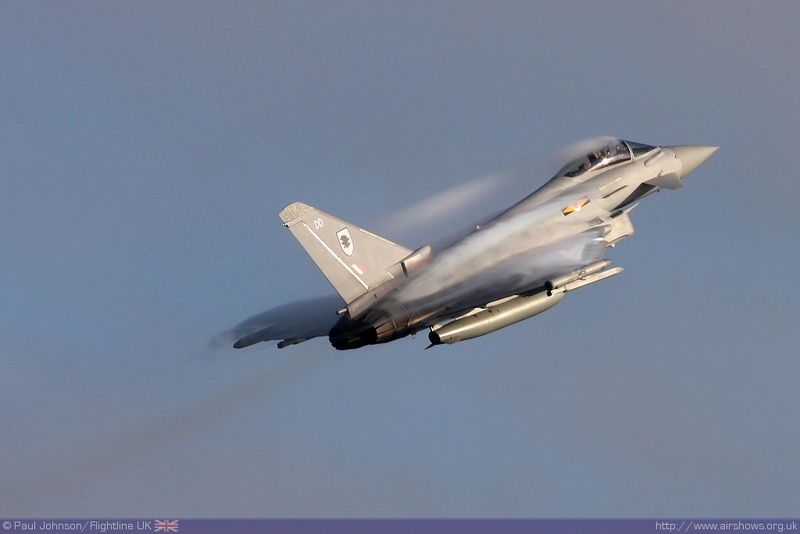 However, the Typhoon will once again be missing from most week-day air displays. On the civilian side, there are a number of a new display acts. Bob Grimstead will be introducing a second Fournier RF4 to form a duo display very reminiscent of the Unipart team while Richard Grace and Dave Pulleston have formed a new Pitts Pair team having disbanded the Dukes of Cassutt at the end of last season. Another team about to make their world display debut very soon are the Twister Duo led by Peter Wells. 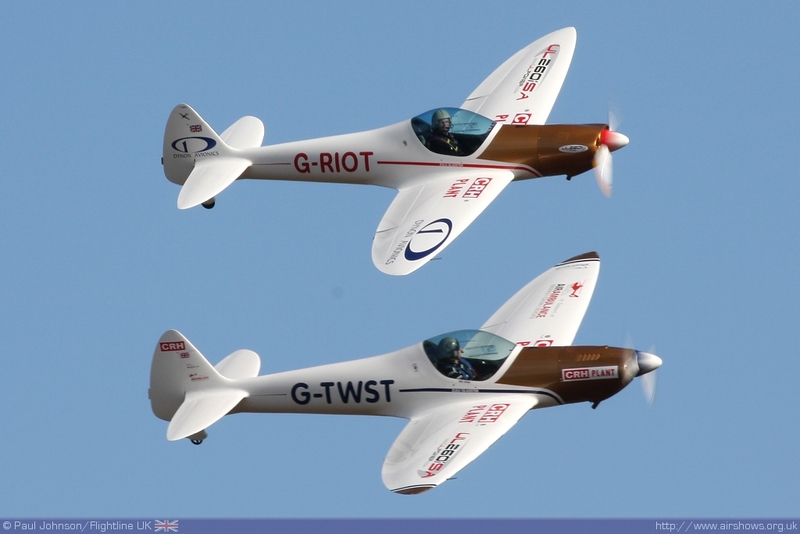 The Twister has been a very popular addition to the Swift Aerobatic Display Team over the past couple of years, but the Duo will place the spotlight firmly on the pretty composite light sports aircraft. In addition, 2010 may see the return of "Trailer Top Landing" display with airshow legend Brendan O'Brien flying a rather sporty clipped wing Piper Cub complete with smoke! 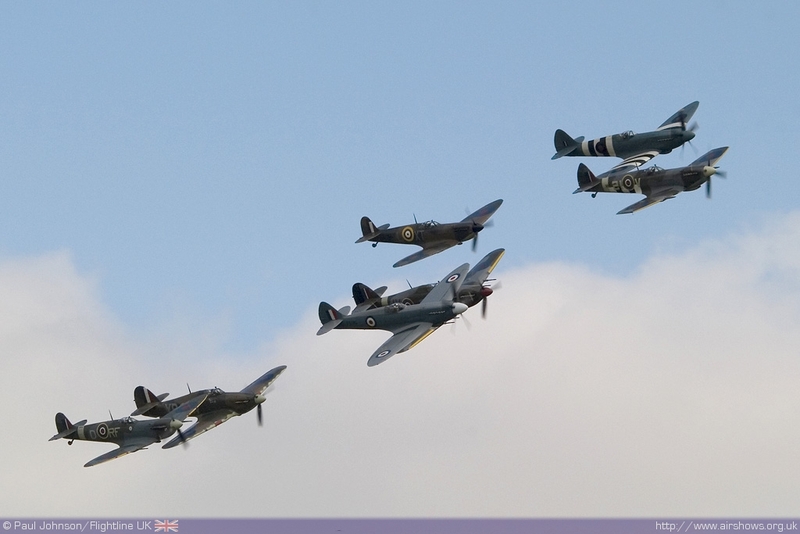 Of course, they'll be a multitude of classic jets and warbirds displaying throughout 2010. We may see the return of a Canberra to the skies of Air Atlantique can find a suitable engine for the B2/6. 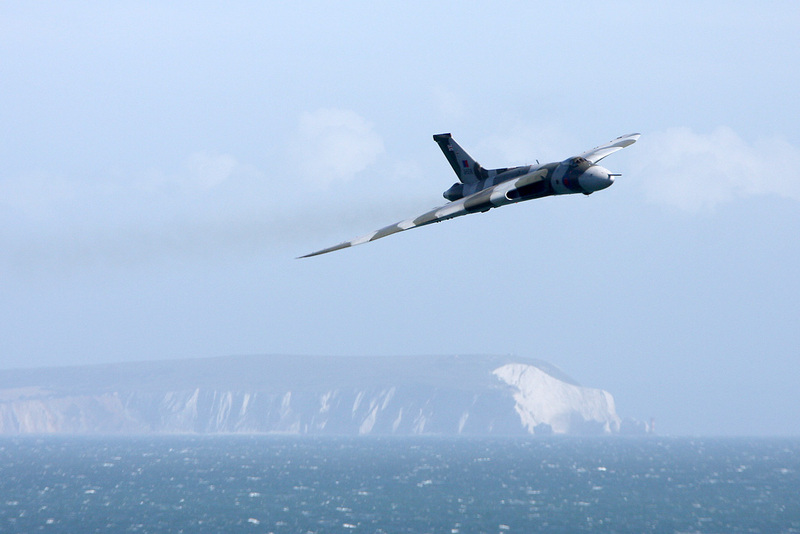 The Vulcan has survived yet another funding crisis and should also be back on the circuit - Lowestoft and Waddington are already promising the appearance of the big tin triangle. Looking at the airshows themselves, Abingdon is a logical starting point. Neil Porter has developed the event over the past few years into quite a major event. 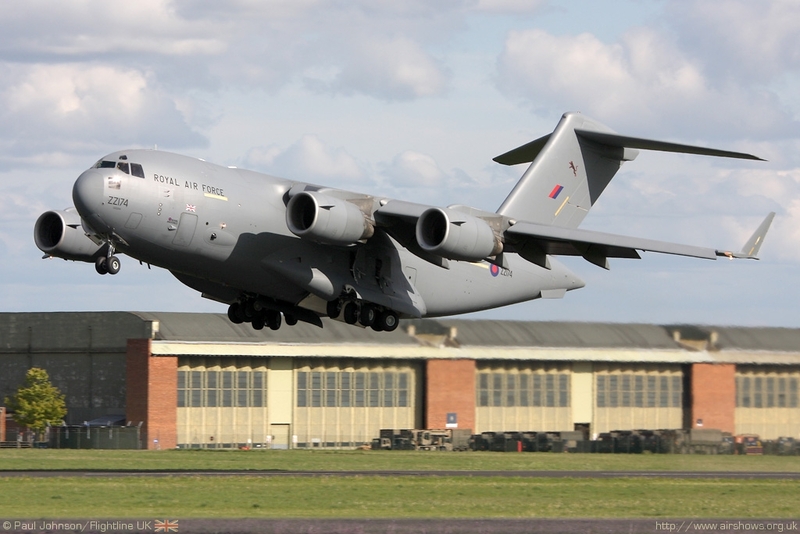 In 2010, Abingdon will see it's first international military participation from the Royal Netherlands Air Force F-16AM Fighting Falcon and there's also hope of a return visit by the C-17A Globemster III from 99 sqn at RAF Brize Norton. 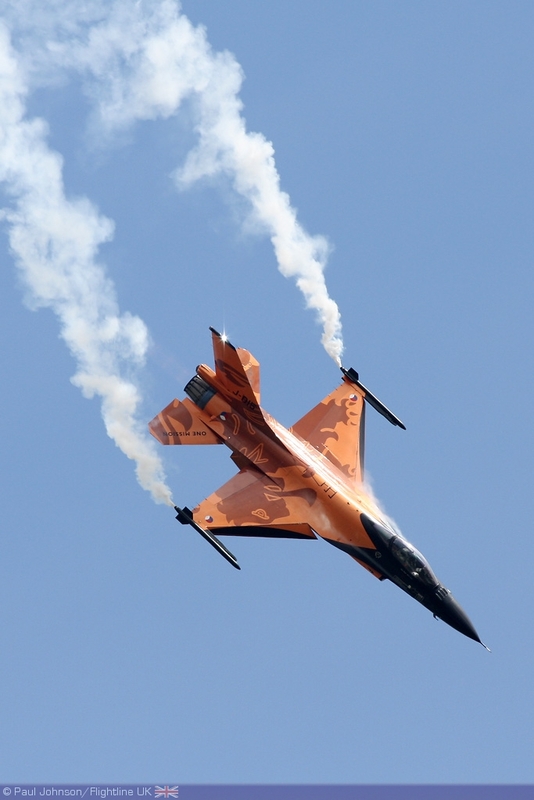 Towards the end of May, there are two other major airshows. Right at the end of the month, Southend hosts the first big seaside airshow of the year with it's usual mix of displays. 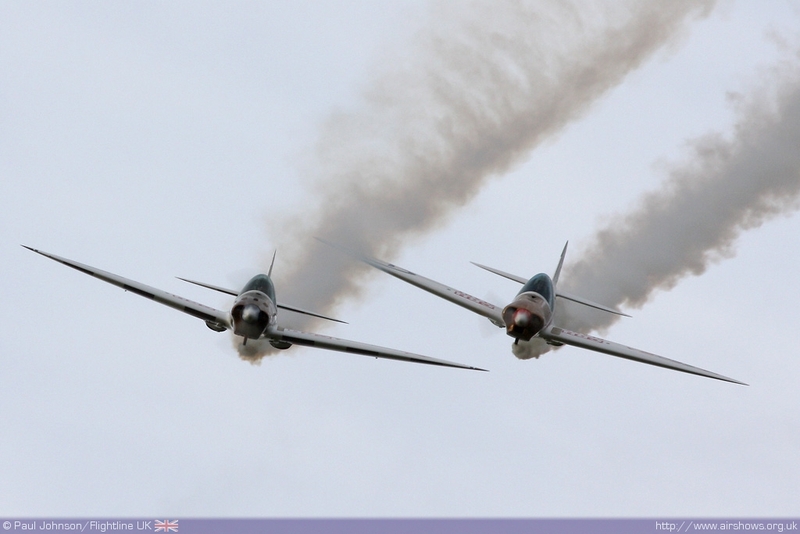 However, in mid may Duxford is opening it's season of airshows with it's traditional Spring Air Display. 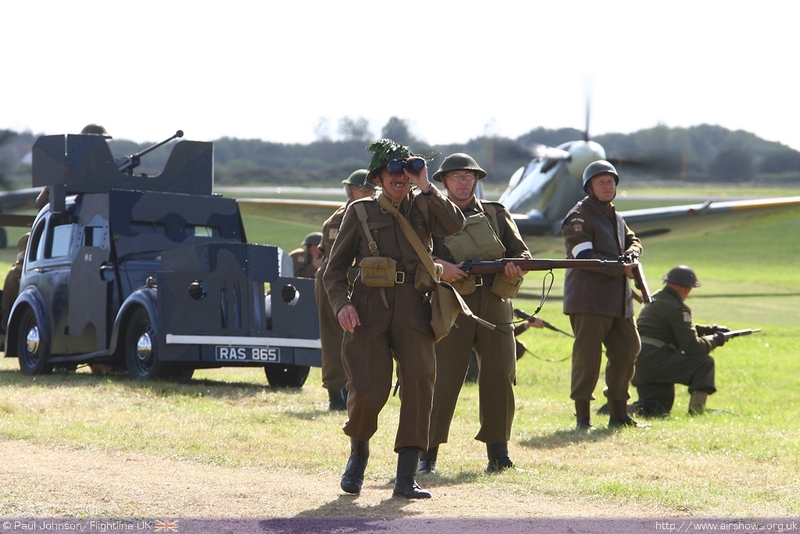 This years show will see very strong support from the modern day RAF and Battle of Britain Memorial Flight celebrating the 70th Anniversary of the Battle of Britain. 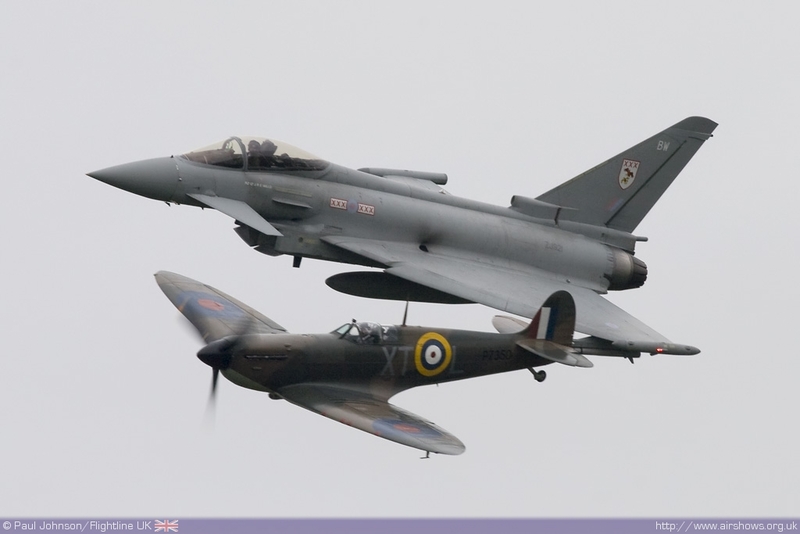 Saturday 15th May will see a "special interest" day with static displays from the RAF and BBMF while Sunday 16th will see an impressive flying display combining the RAF solo displays with the best warbird action. The year will of course be dominated by Battle of Britain celebrations. 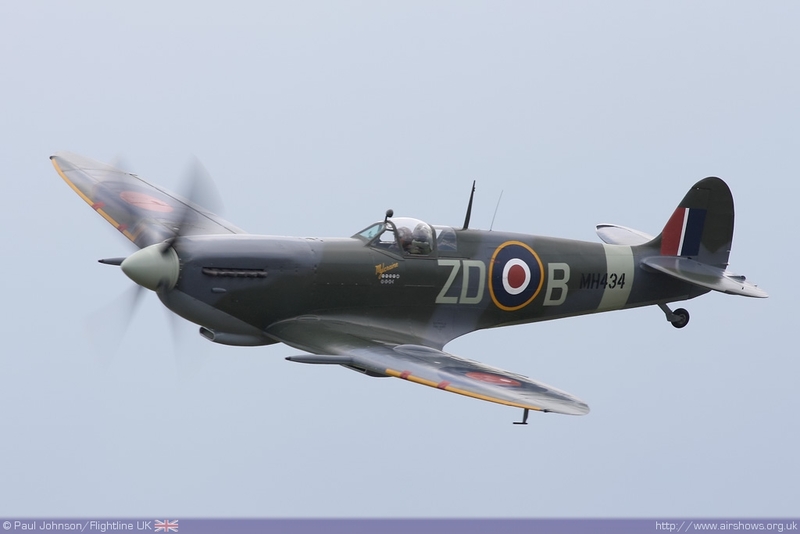 Biggin Hill, Waddington, RIAT and Shoreham will all see big set piece displays from Spitfires, Hurricanes and Messerschmitts. 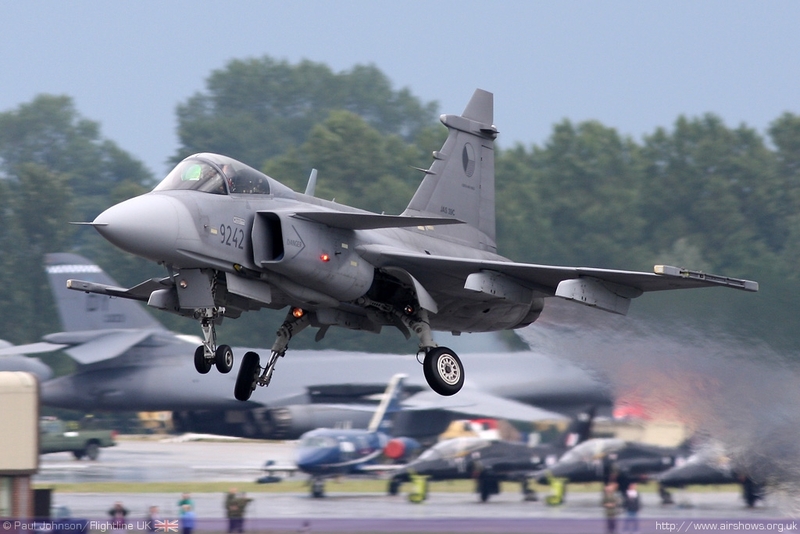 However, Biggin Hill will also involve a large contingent of overseas military participants representing allied air forces including the Royal New Zealand Air Force Boeing 757, Belgian F-16, French Air Force Alpha Jet and hopefully a Czech Air Force Gripen and L-159. 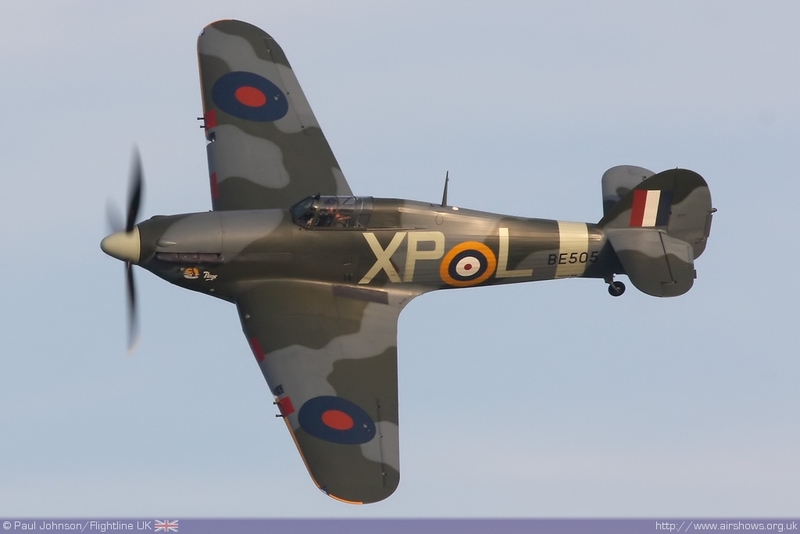 However, by far the biggest celebration will be at Duxford's September Battle of Britain Airshow with a massed gathering of Spitfires and Hurricanes as well as some interesting overseas visitors including La Patrouille de France. 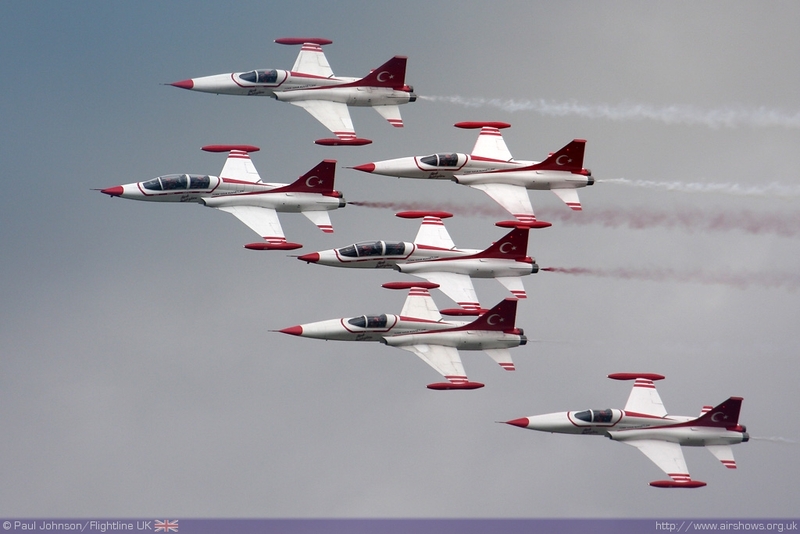 The big military displays are also promising some great displays this year with Waddington also confirming a large Czech contingent as well as welcome appearances by the Turkish Stars display team. 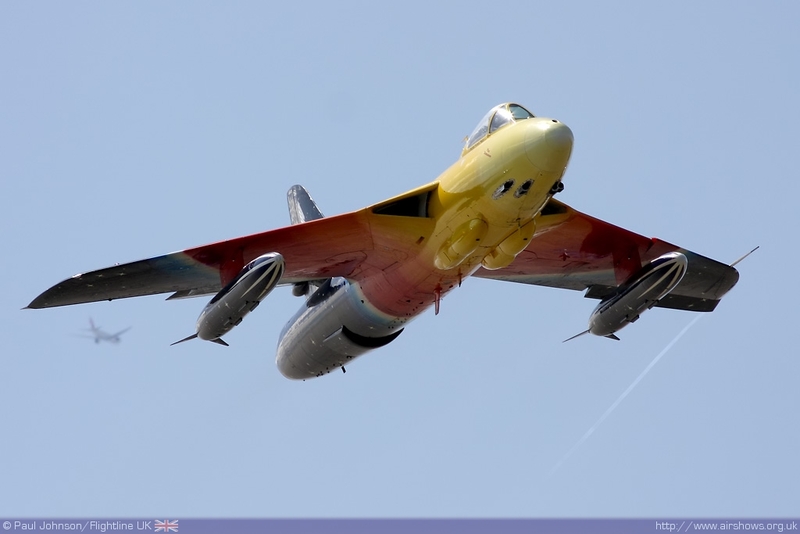 Yeovilton too is another favourite this year which should be welcoming the Spanish Air Force Patrulla Aguila alongside the Dutch and Belgian F-16s to it's impressive line-up. 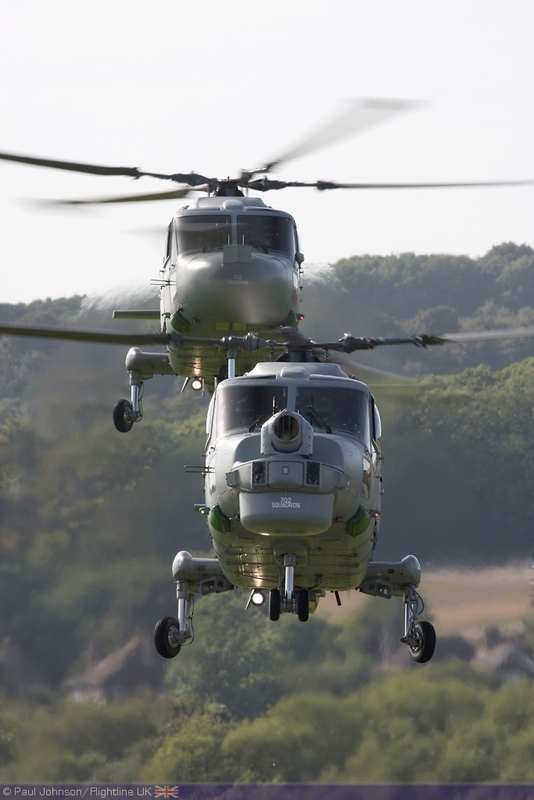 Yeovilton will also have it's traditional "Commando Assault" which is always a real highlight of the display season. 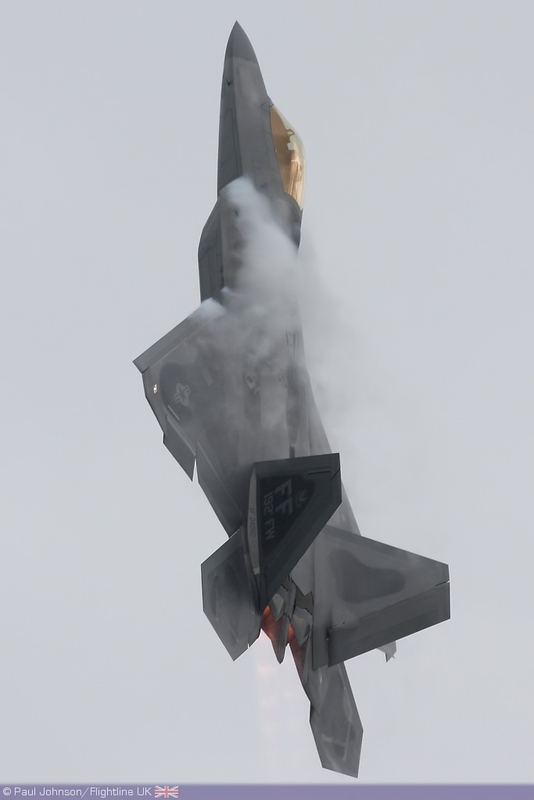 RIAT always provides some of the year's highlights and this year will be welcoming back the F-22A Raptor from USAF and a Sri Lankan An-32B to name but a few. Farnborough follows hot on the heels of RIAT and should attract some special visitors this year. Being the only "Battle of Britain 'at home' Day" left on the calendar, Leuchars should only be providing a few surprises this year! . 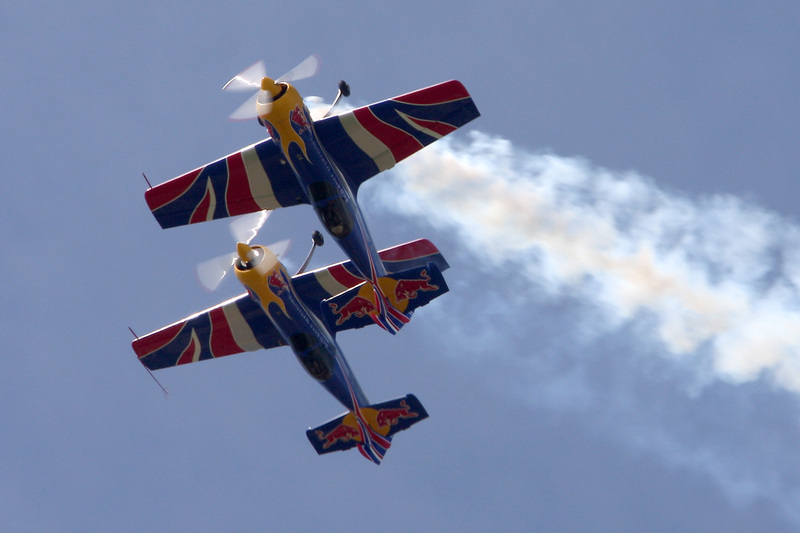 August is always a great month for family airshows with the like of Eastbourne, Shoreham, Bournemouth and Dunsfold. Bourenmouth in particularly is on it's way to becoming the biggest seafront airshow of the year and will hopefully should include some impressive displays from Europe on top of superb military support. 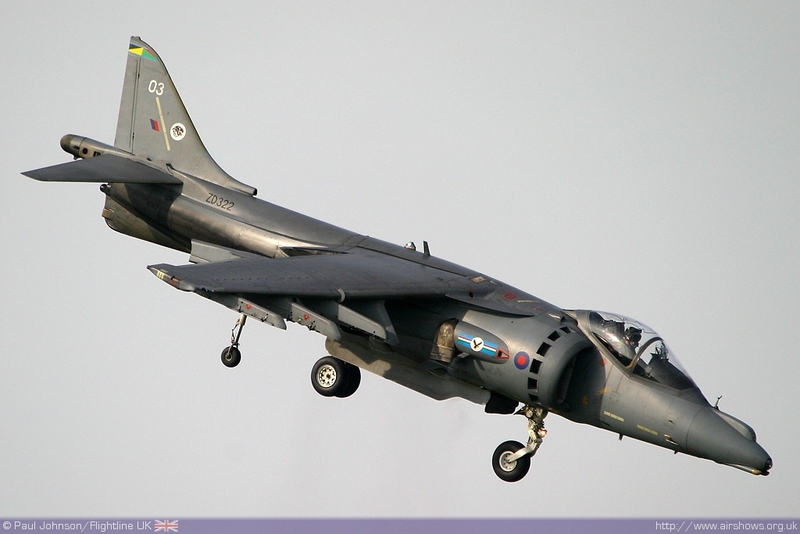 Shoreham will be one of the few lucky venues to welcome the Harrier during the year as well as welcome some new acts to it's varied garden party style flying displays. 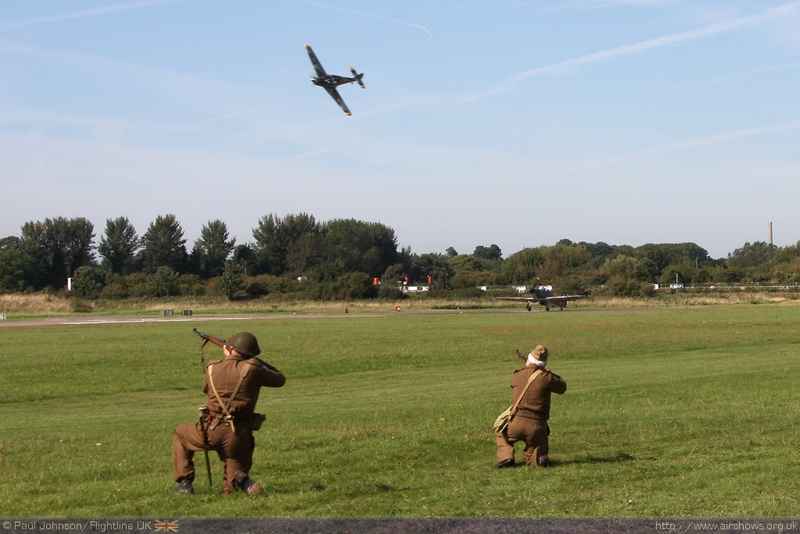 August also sees the small, but impressive shows at East Kirkby, Sywell and Little Gransden. As well as Leuchars, September will see a number of airshows and events up and down the country with Kemble hosting another of ir's fine Battle of Britain Airshows, the amazing Southport Airshow and the fabulous Goodwood Revival before everything's wrapped up at Old Warden and Duxford in October.